ColdFusion Quickie - Turning a set of XML nodes into a string. 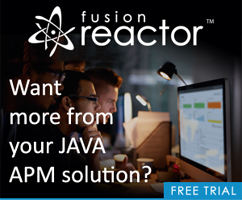 Yesterday a reader sent me a question concerning XML handling and ColdFusion, and while it was rather simple, I thought others might like to see a quick demo of it as well. 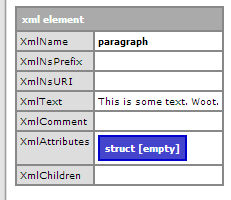 Imagine for a minute this simple XML data. But doing so returns you one XML node. I’ll get 4. This is the clue then that tells us to simply loop over them like an array and append each value to a string. Note that I’ve also wrapped the values in P tags to help me display it later.